Infrared Saunas are an effective method of promoting natural healing and prevention. Infrared light has the ability to penetrate human tissue which in turn produces a host of anti-aging health benefits making infrared saunas one of the “hottest” home therapies for overall healthier living. 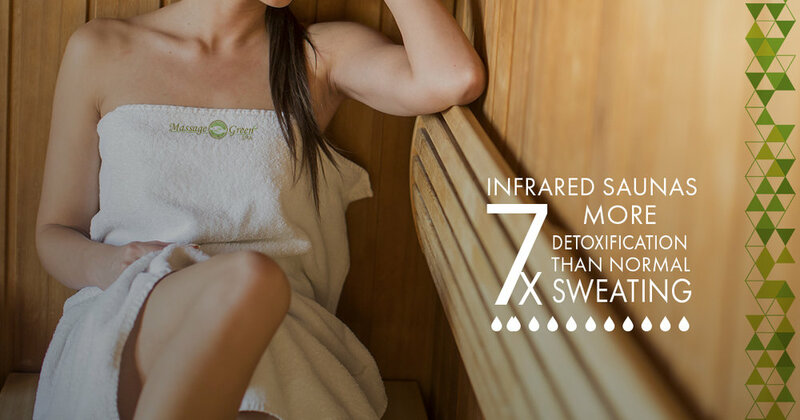 If you want to get yourself back into balance, an infrared sauna may be the ticket to achieving your wellness goals.